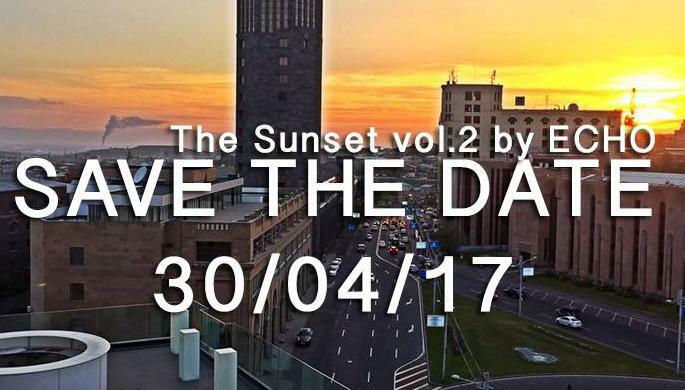 We are glad to inform you that Echo project is going to organize the next SunSet (vol.2) spending at the most popular rooftop terrace El SKY BAR. This time we are preparing for you much more surprises. There will be mindblowing electronic music by the best DJ's (see the line up) who are recording exclusive sets special for that day. The greatest photographers from the most popular blogs will make your day unforgettable. Service will be as well awesome as it is always in SKY BAR. And sure a sea of treat is waiting for you by Martini.